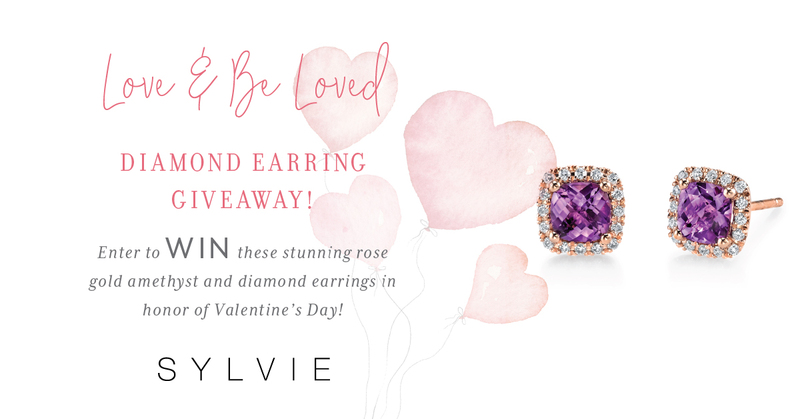 Make your Valentine’s Day the best one yet by entering to WIN our Diamond Earring Giveaway! 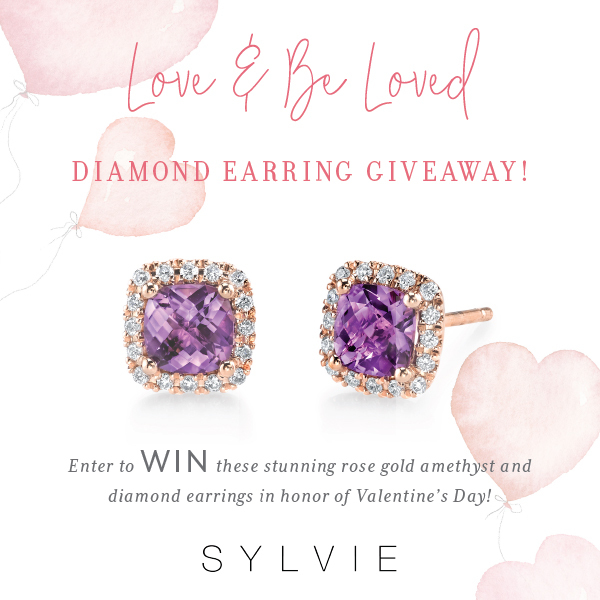 Win this stunning rose gold amethyst and diamond earrings from the Sylvie Collection! Contest runs until February 13th, 2019! On Valentine’s Day, February 14th, we will announce a winner on our Facebook and Twitter so stay tuned! For more information about these beautiful engagement rings, please visit our website. Looking for summer essentials, trends, and more? Follow us on Facebook, Twitter, Pinterest, and Instagram!